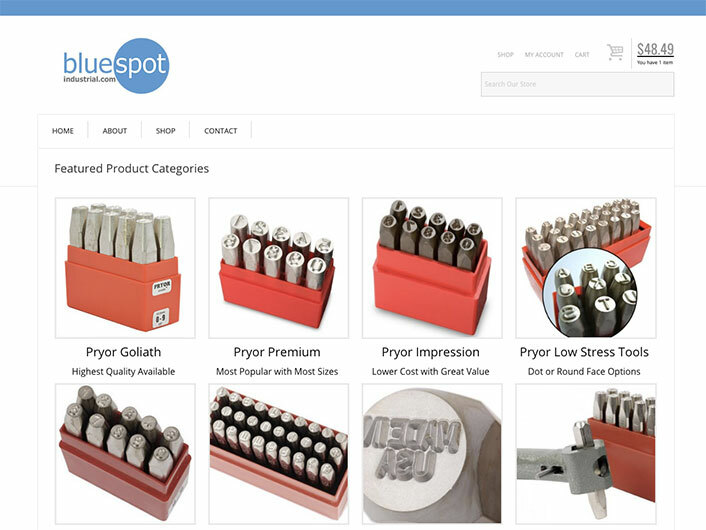 bluespotindustrial.com is the new online leader in marking and makers tools. Owner Mike Mills contacted Trinity Web Media & Development to build out their new online presence and synch the site with their online offerings on Amazon. Trinity created a Ecommerce site that is home for the bluespotindustrial.com’s products in a manner that BSI’s staff can scale and manage. 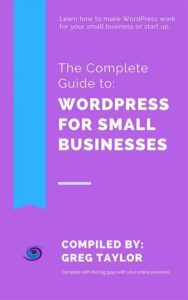 Powered by WooCommerce and Stripe, this WordPress site was a hit out of the gate and they were able to process orders on the very first day it went live. Perfect success for any Ecommerce site! Want To See Your Name Here? Hire Us. When is the Best Time to Pivot?